Here’s the burning question: Why is milkweed disappearing at such an alarming rate? 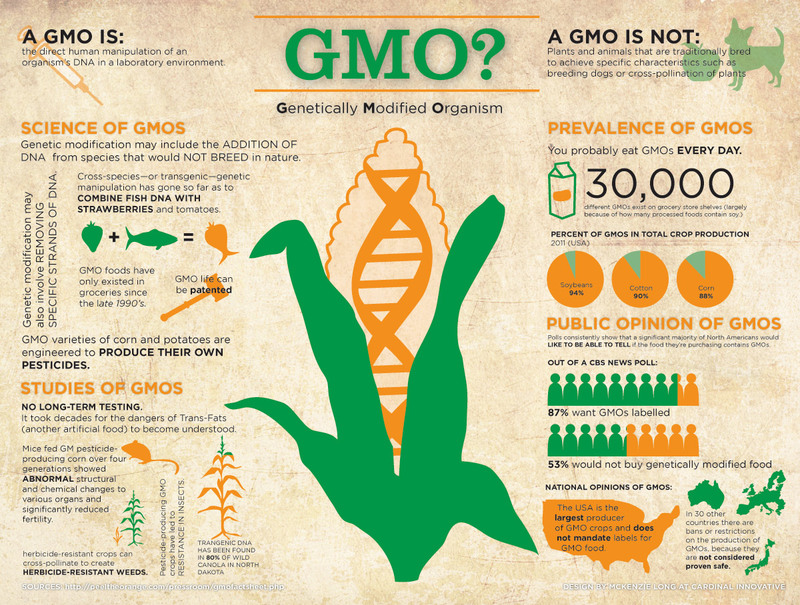 Here’s the answer: Genetically Modified Organisms (GMOs), like corn and soybean crops, designed to be glyphosate-resistent. Glyphosate is a widely used herbicide, like Roundup. 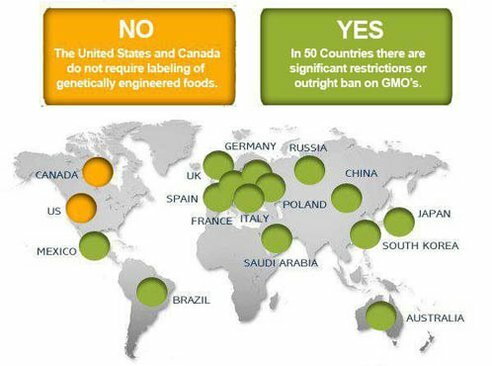 The United States and Canada are the only two countries in the world fully approved to use GMOs in agriculture practices. In recent years, agricultural practices have expanded ten-fold, and farmers have an understandable desire to be more efficient and productive with their yields. This means not spending time and energy (read: money) on manually removing misplaced plants, like milkweed between rows of corn. Glyphosate, like Roundup, was developed and is now sprayed across entire fields to rid the area of anything other than the desired crop. The crops themselves are genetically modified to resist the glyphosate. However, a simple breeze might allow the Roundup to carry outside of the crop area, so that even milkweed along fence rows will die.